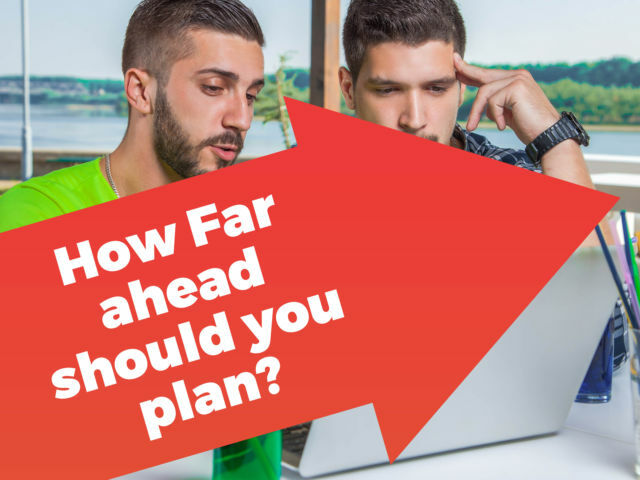 Planning an event can always become quite a daunting and stressful especially if you leave the planning till the very last minute. 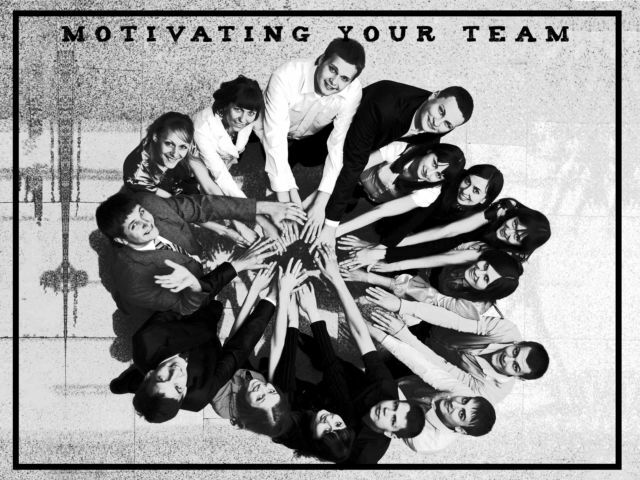 A motivated team is a vital aspect of a good working environment. 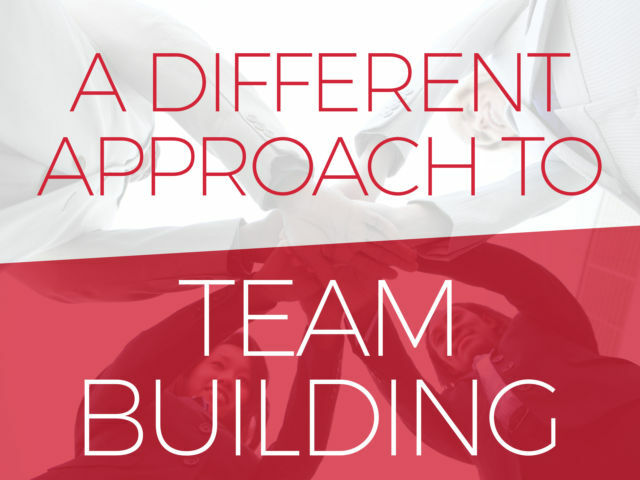 If the team is motivated, then you will often find that their work and attitude is of a much higher standard.